Do you have Meatless Monday at your house? Or maybe you’re trying to cut out red meat from your diet and include more veggies? 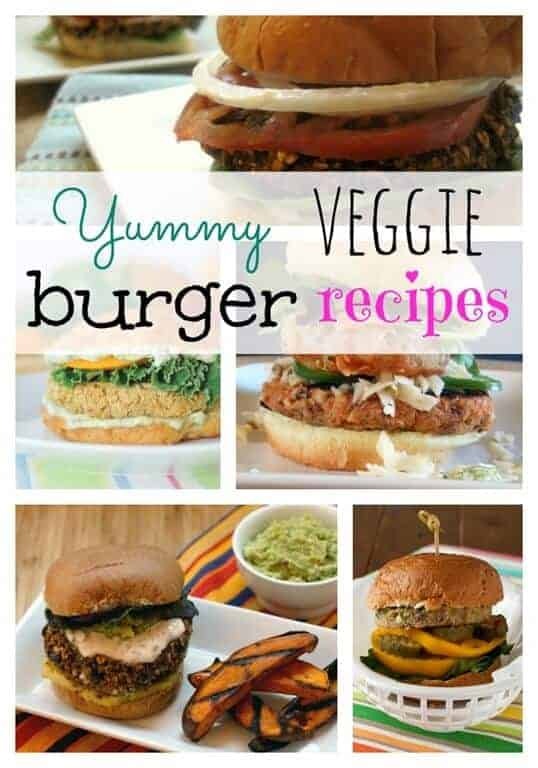 These six veggie burger recipes are delicious ideas to add to you menu over the next few weeks. They all look amazing and have delicious black beans, chickpeas and even quinoa in them. You’ll be sneaking lots of fiber into your kids diet with these burger’s and they will love them! 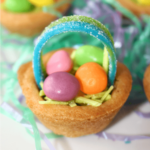 These six recipes are from some awesome bloggers across the web, be sure to stop by and check out the recipe below as well as all their other delicious and fun ideas! Quinoa Black Bean Burgers sound like a healthy and high fiber burger, add some guacamole on top and have a delicious meal! Trying to eat less read meat, these Black Bean Burgers will do the trick and get more veggies into your meal! Hearty Chickpea veggie burgers will hold up to the grill and satisfy even manly appetites. 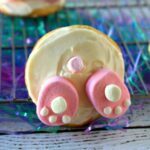 I love how yummy these look and I can’t wait to make them for the family! Combine the flavors of quinoa and basil to make these fabulous Quinoa Basil Burgers to fill up your family! Black Bean Burgers are a delicious veggie burger option, you won’t even notice there is no meat in these burgers! Try this Hot Mess Black Eyed Pea Burger, you won’t believe everything on these burgers! If you’re looking for more non-traditional burger recipes be sure to check out our Chicken Burger Recipe Round up for some yummy ideas! Be on the look out for more of our burger round ups over the next couple weeks, you are going to be amazed at how delicious non-beef burgers can be! 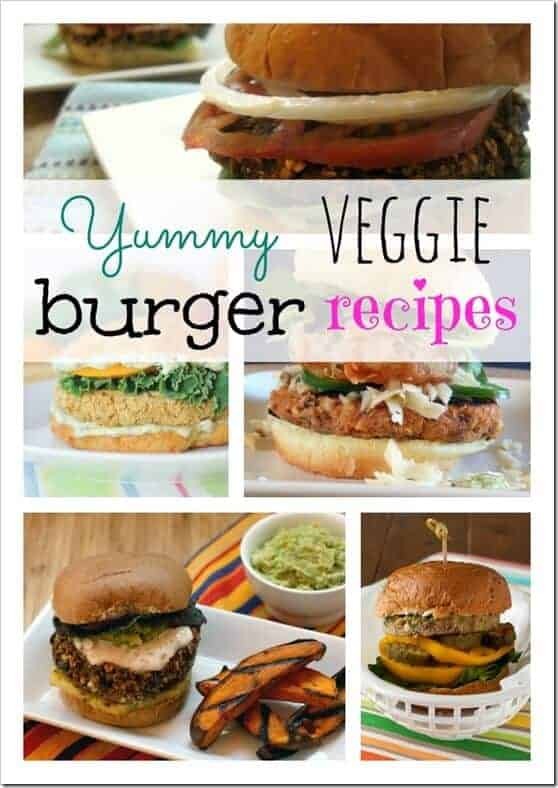 I love veggie burgers! Thanks for including my Hot Mess Black Eyed Pea Burgers! 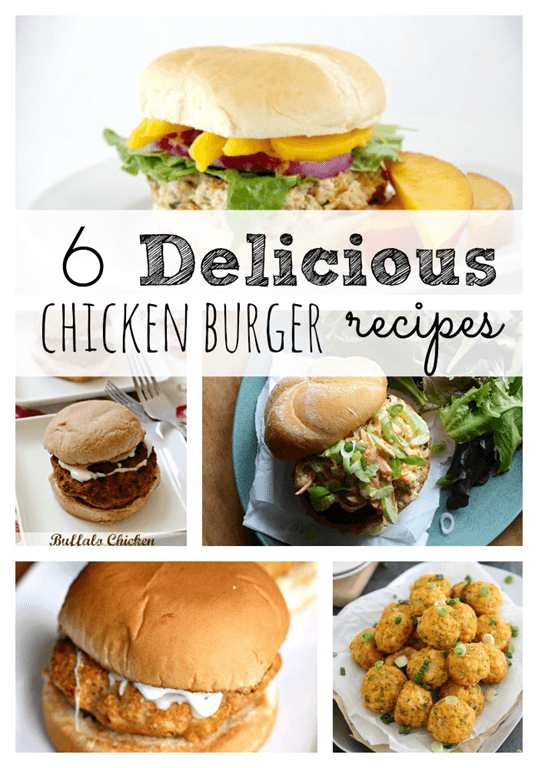 Thanks so much for including my black bean burgers – great roundup! What a great collection of Healthy burgers! Thanks for sharing! I pinned them. Great round up I want to try them all. 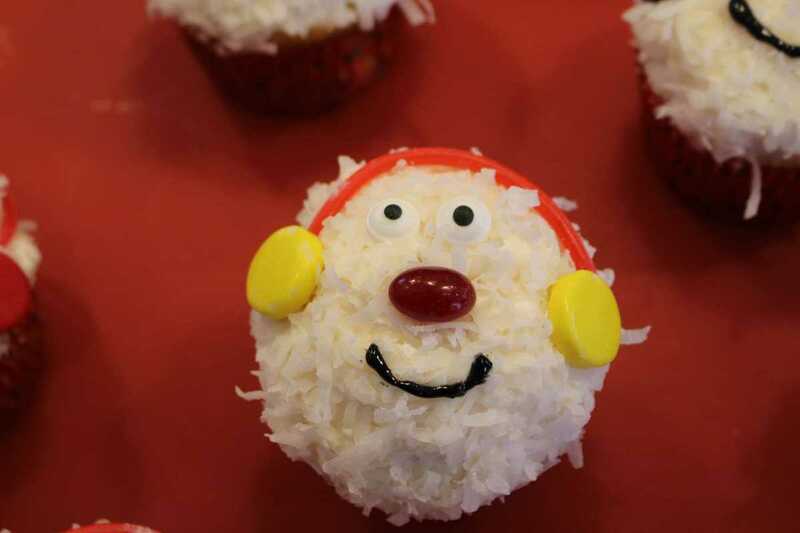 Seen on Whimsy Wednesday. Thanks so much,Joy! I will be sure to stop by! 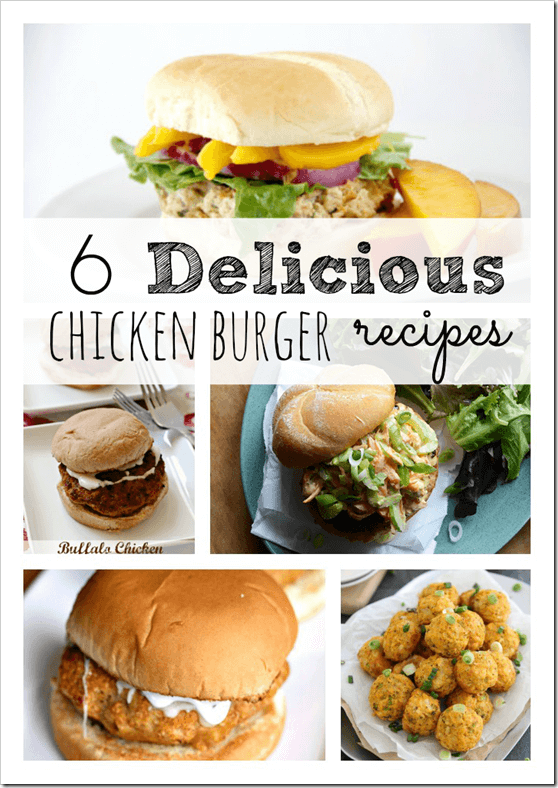 Hey Jenn, thanks for including my chickpea burger in this great roundup!